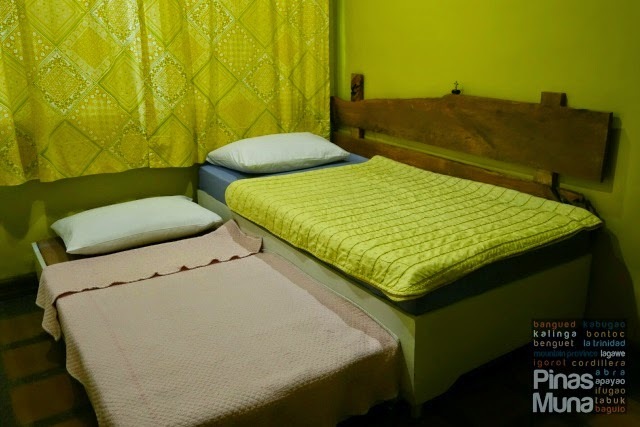 Lucia's Bed & Breakfast is one of the newest accommodations in Baguio City located in the quiet neighborhood St. Joseph Village. The owners decided to convert their property into a B&B in December 2013 and has slowly added more and more rooms. 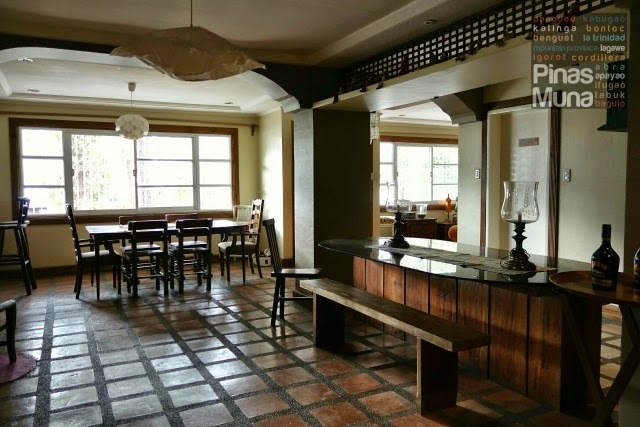 At present, they have a total of five rooms which can accommodate up to 19 guests. Lucia's Bed & Breakfast is accessible via Navy Base Road Extension coming from Leonard Wood Road. 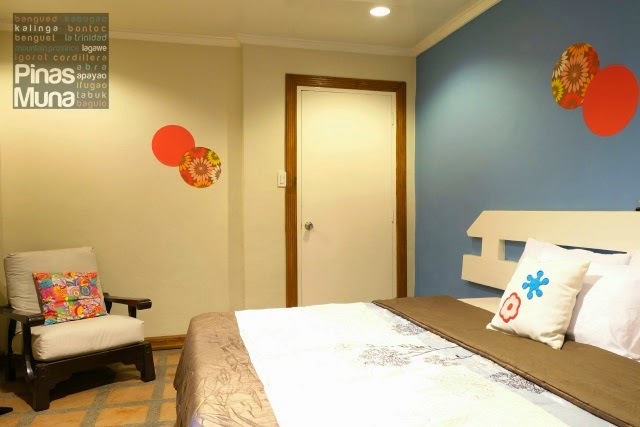 It is a few minutes walk away from the Botanical Garden and a number of restaurants at the Newtown Plaza Commercial Complex located at the corner of Claro M. Recto Street and Leonard Wood Road. 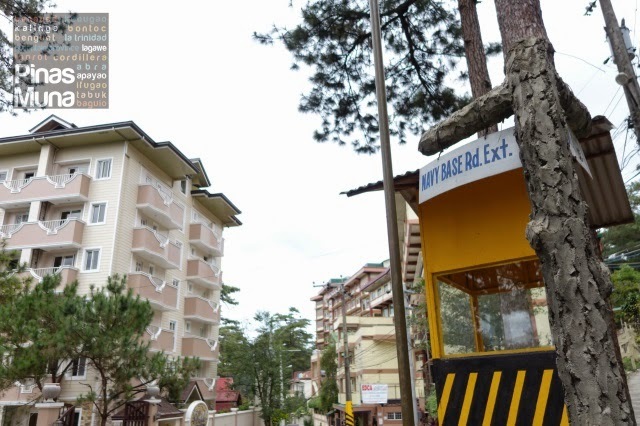 If you are bringing your car to Baguio, Lucia's Bed & Breakfast has a spacious parking lot which can fit up to six cars. Taxi is also not a problem in the area. 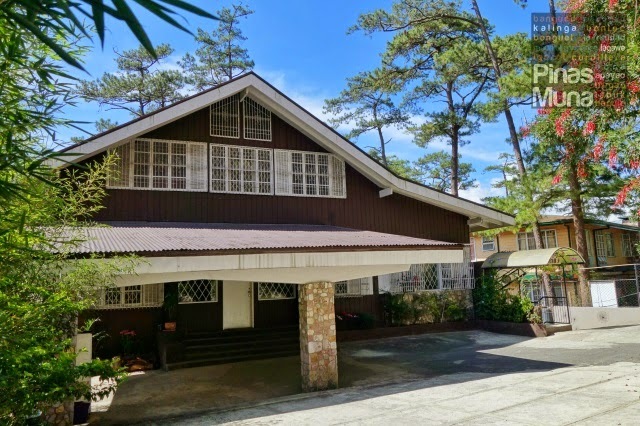 The property has a typical rest house design with touches of Baguio log cabin feel. 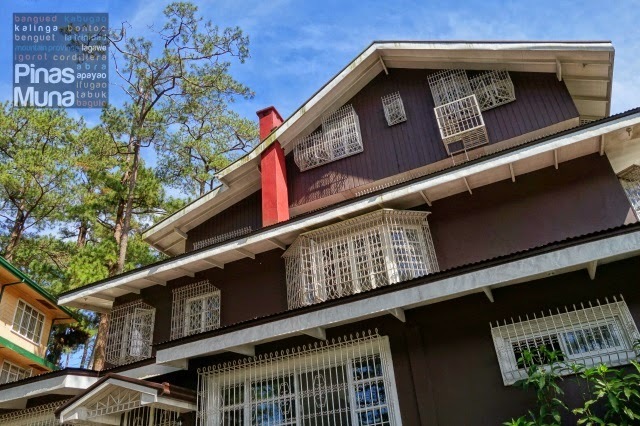 There are towering pine trees around the house which provides not only shade but also a Baguio City charm which attracts many tourists to the summer capital. The lower ground floor houses the five guest rooms of the B&B while the upper ground floor and the second floor are occupied by the owners. Upon arrival at the B&B, you will be welcomed by the sweet and charming Ms. Lucille, the owner and manager of the property. She will make sure that all your needs are attended to make your stay comfortable. 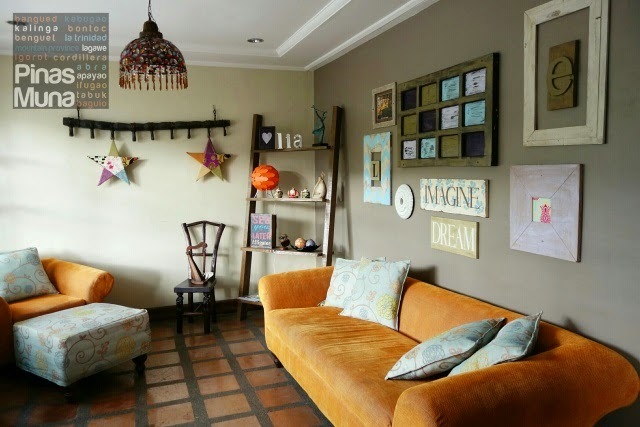 The common areas include a spacious living area that features carefully selected furniture pieces previously owned or newly acquired by the owners. 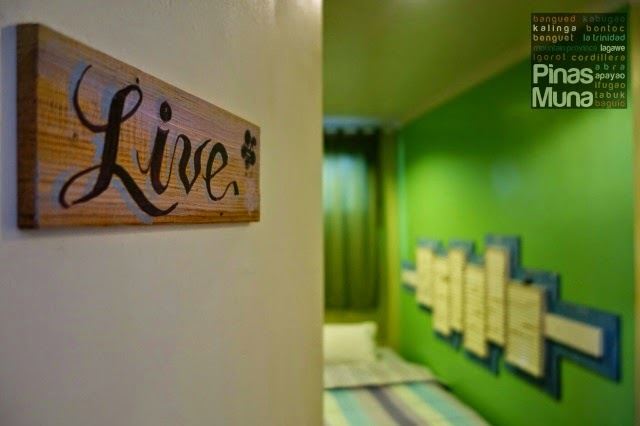 Ms. Lucille did all the interior design of the B&B from the selection of the color theme to the styling of the wooden frames, even to the painting of the artsy decors on the wall. There are two huge dining areas as well. One located near the front window where we spent a lot of hours in the evening blogging while enjoying the cold breeze blowing in from the window. There's another dining area in the middle of the rooms which has a more cozy lighting and is relatively warmer since it is located away from the window. 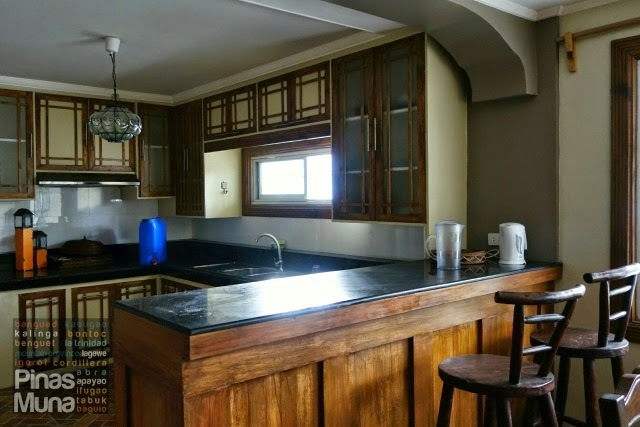 The common kitchen has a microwave oven where guests can heat their food, as well as an electric teapot where guests can heat water for tea or coffee. Ms. Lucille also provides drinking water and basic utensils. Guests are expected to practice the "clean as you go" rule in the kitchen. There's no cable television inside the bedrooms or even at the living room. This may be an issue for some, but for us, it's totally fine since watching TV the last thing we would think of doing while on vacation. 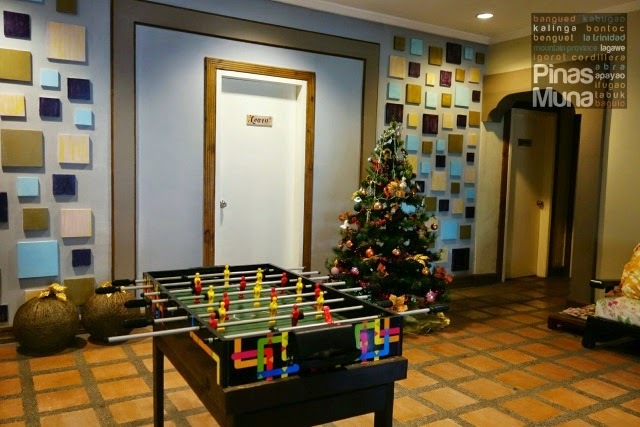 There's a table football set though that can keep you entertained during idle time inside the B&B but please don't make too much noise, especially during the evening when some guests may be sleeping already. 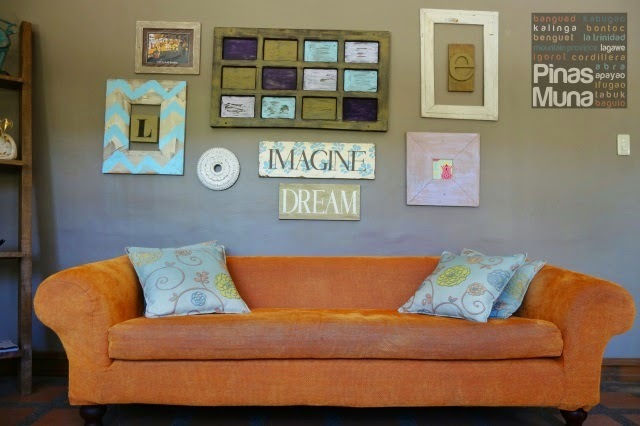 Let us give you a tour into each of the five bedrooms of Lucia's Bed & Breakfast. 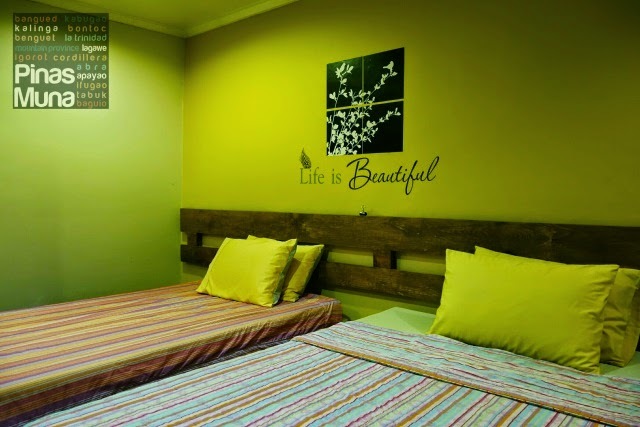 Each room is unique in terms of size, color theme and bed setup. Every room has its own private bathroom with toilet and walk-in shower. Hot and cold shower is available 24/7. Towels and toiletries are also provided per guest. 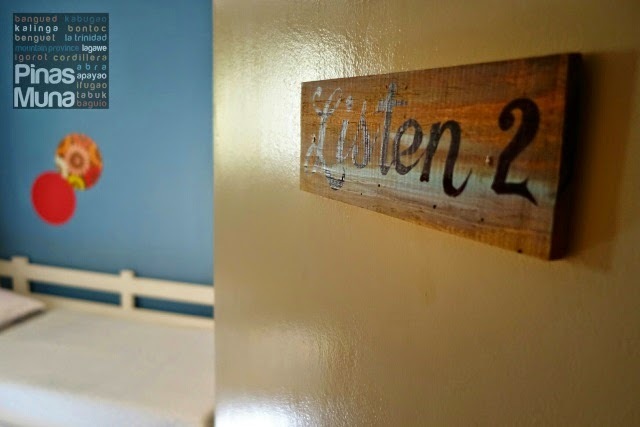 The bedrooms have no air conditioning units installed but each room is provided with a stand fan. 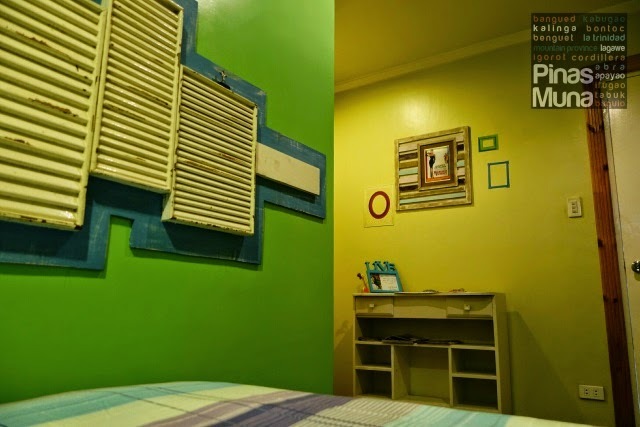 During summertime, an electric fan will be enough to cool down the temperature inside the bedroom, but during the cold Amihan season, temperature can drop to 15°C to 8°C so you won't even need the fan. 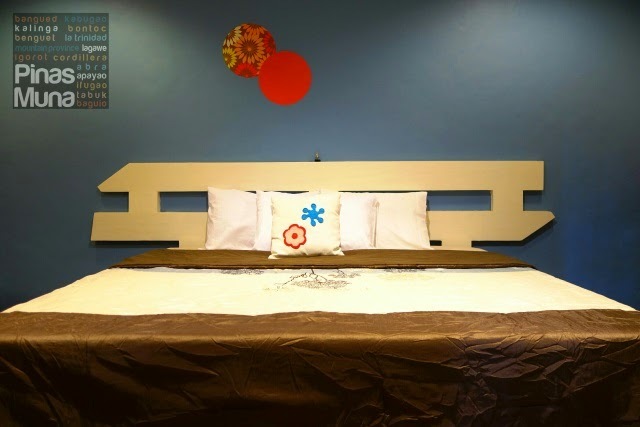 The Learn Room has two double beds which can accommodate up to four guests. It has a closet and an en suite private bathroom. There's enough space to move around the room. 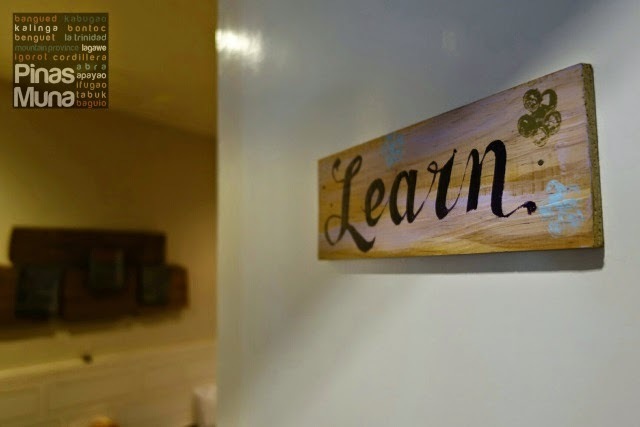 Learn is ideal for a small family or a barkada of four. Note that the room has no window. The Listen Room is comprised of two rooms. Listen 1 has a king bed while Listen 2 has a twin sliding bed. 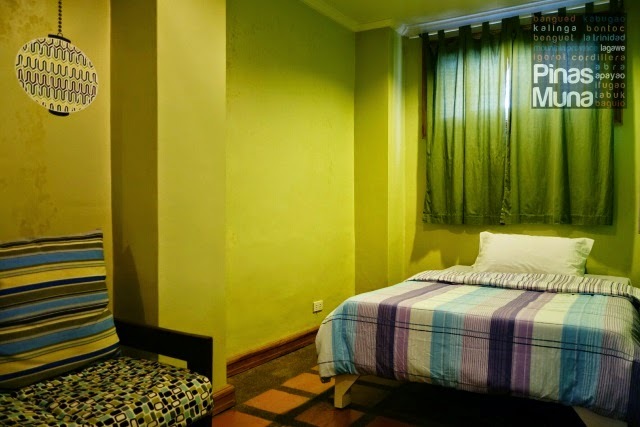 Each room can accommodate two guests or a total of four guests. 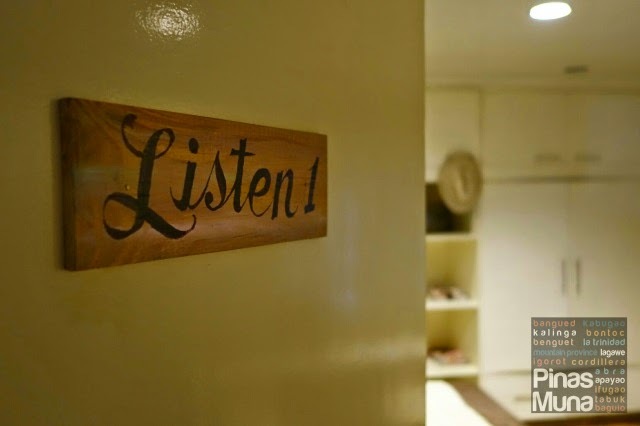 Between Listen 1 and Listen 2 is the private bathroom reserved for the guests occupying the Listen Room. 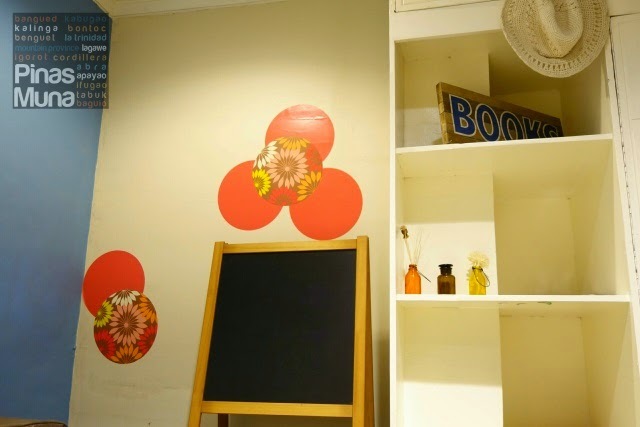 Listen Room is ideal for a small family or a pair of couples. 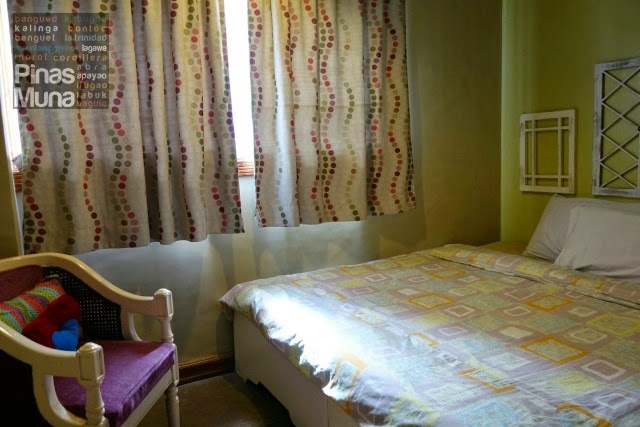 The Live Room has a double bed which can accommodate two guests. It has an en suite bathroom and a single couch chair next to the bed. It is ideal for couples. 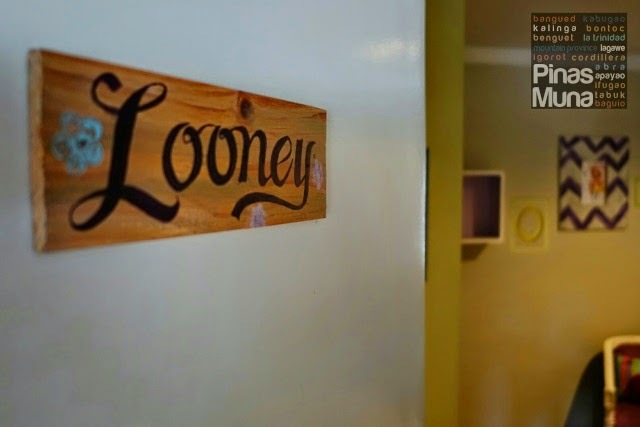 The Looney Room has a king bed which can fit two guests plus one child. It has an en suite private bathroom and a single arm chair inside the room. Note that the bathroom is separated from the bedroom with a curtain only. 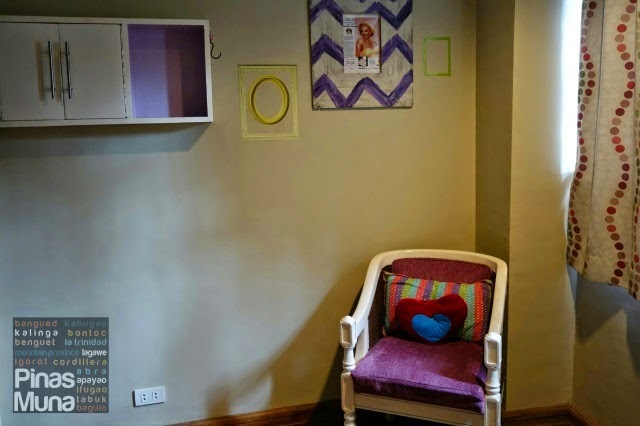 The room is ideal for couples with a small child. The Luscious Room is the biggest among the five rooms. It is divided into two rooms. 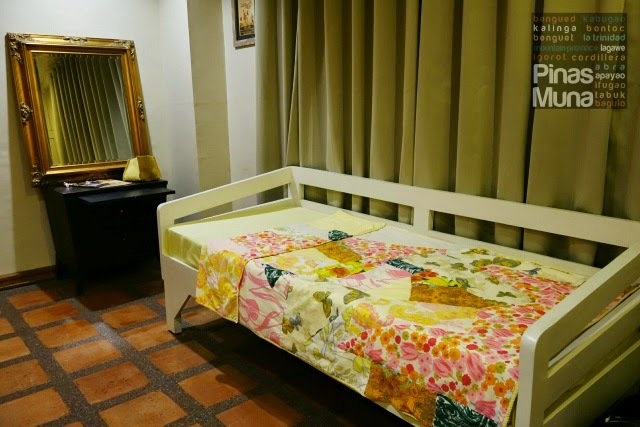 The spacious Luscious Room 1 has two double beds and 1 sofa bed and can accommodate up to five guests. 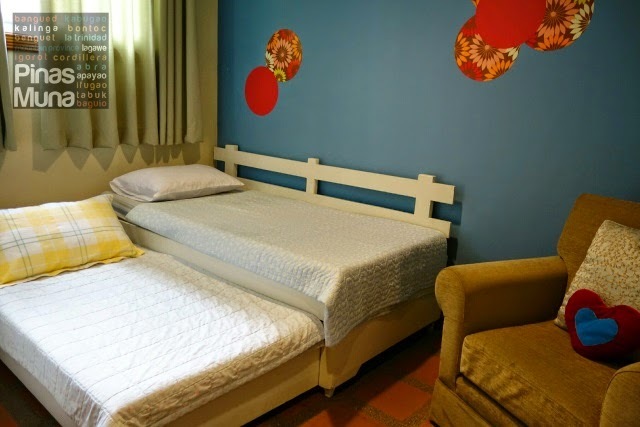 The smaller Luscious Room 2 has a twin sliding bed which can accommodate two guests. 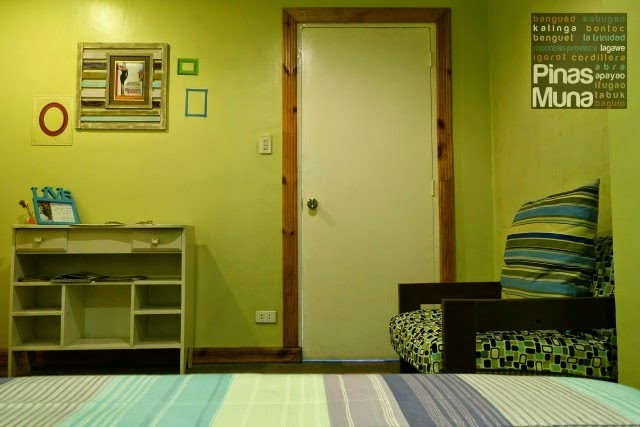 All in all, the Luscious Room can comfortably fit seven guests. 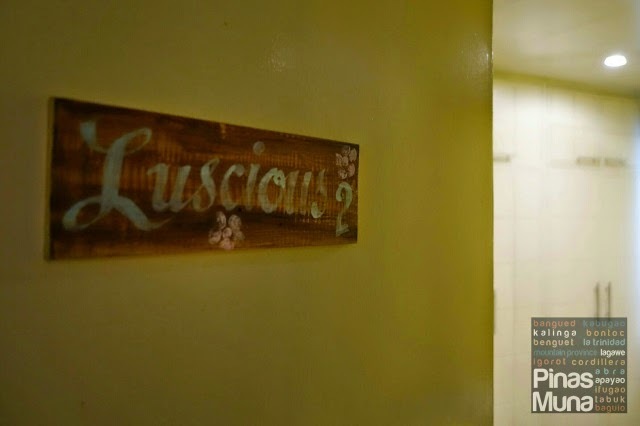 Between the two rooms in a private bathroom reserved for the occupants of the Luscious Rooms. This is perfect for a bigger family or a barkada of seven. All room rates include breakfast for every checked-in guest. They usually start serving breakfast at 8:00am, but if you don't feel like having breakfast that early, just inform Ms. Lucille. One of the highlights of our stay at Lucia's B&B is the breakfast served at the garden. 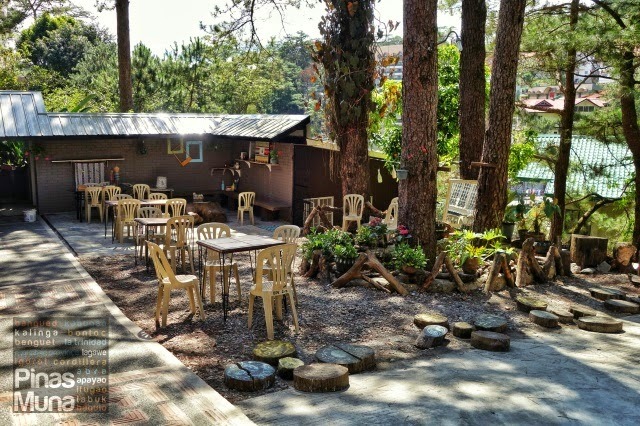 Their breakfast are all made with the freshest ingredients available in Baguio. 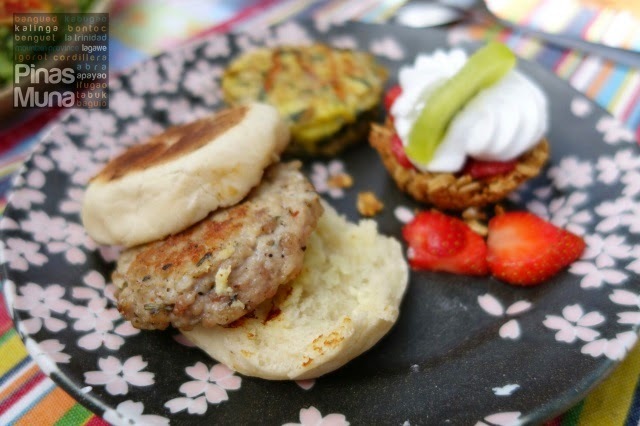 Everything was made with love, from the muffins that was baked that morning, to the crustless quiche, to the strawberry and kiwi toppings of the sweet oats clusters. 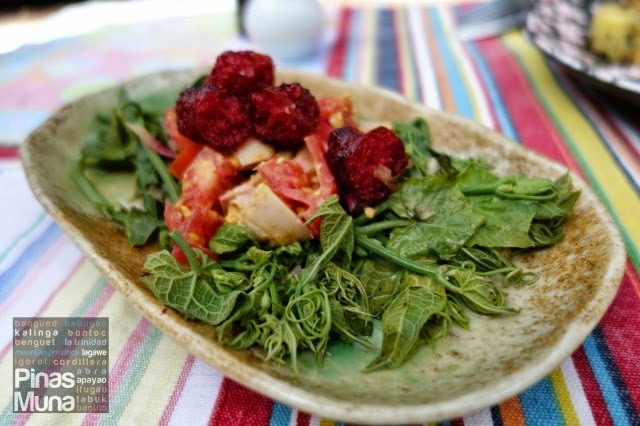 We also got to try the Baguio favorite chayote tops salad with tomatoes, salted egg and Baguio logganisa. Chayote tops (Filipino: talbos ng sayote) is abundant in Baguio and is used as a vegetable just like how other provinces use fiddle fern (Filipino: pako) as a vegetable. 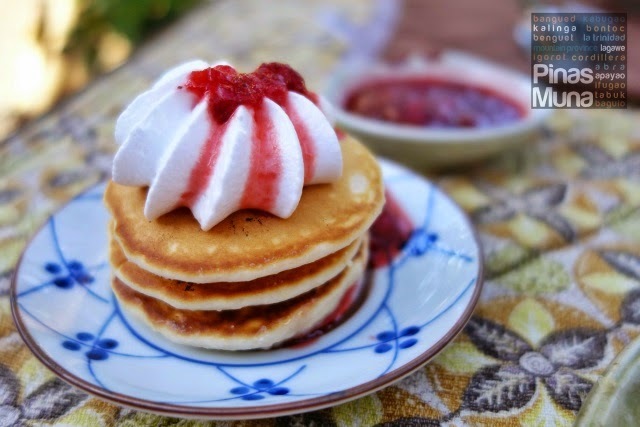 It was strawberry season when we visited Baguio so they also prepared home-made strawberry jam for our mini pancakes. It's the best strawberry jam we tasted so far. The breakfast also comes with free flowing brewed coffee and tea. 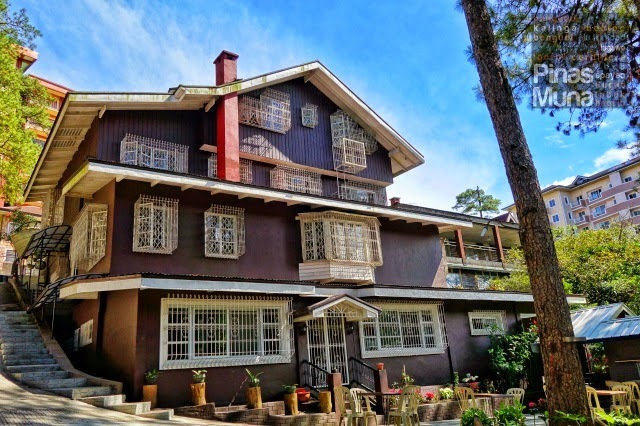 We try different hotels whenever we visit Baguio, and we consider a handful of hotels as our home in Baguio, but none of them really offers a truly homey experience. 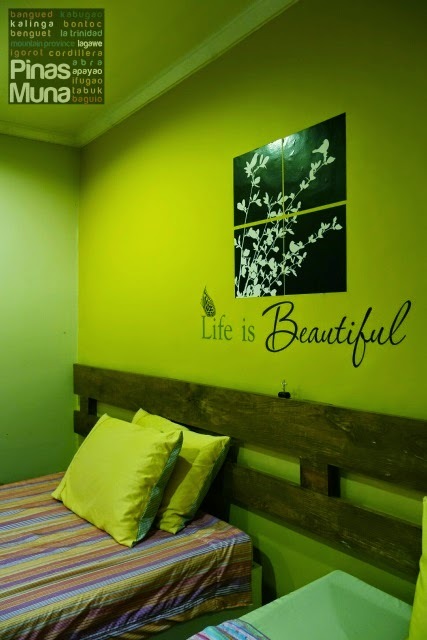 That's why during our most recent visit to Baguio, we decided to stay at Lucia's Bed & Breakfast. It was an entirely different experience overall. You feel like a guest but at home at the same time. 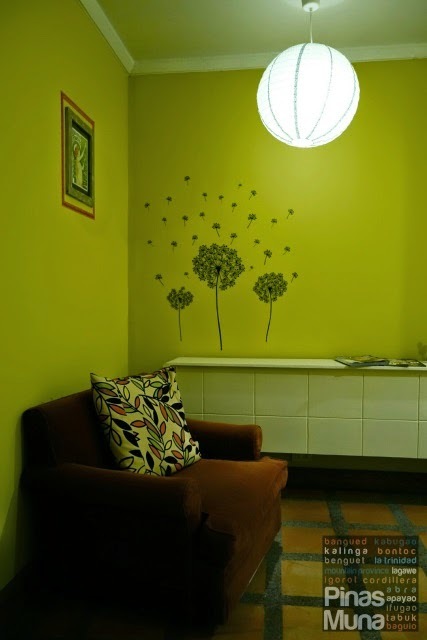 You feel personal connection with the owner of the house, and somewhat becomes part of the "family." 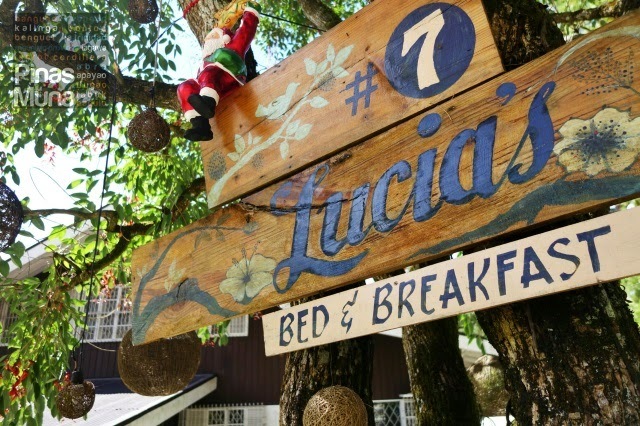 If you are looking for a place to stay in Baguio where you can totally relax and feel at home, do try out experiencing Lucia's Bed & Breakfast. Like in any house and hotel, there is a set of rules to be followed such as curfew, smoking, alcohol consumption; always ask the owners for their house rules. You are sharing the house with other guests so don't make so much noise that can disturb them and the owners, especially at night. Best way to reach Lucia's Bed and Breakfast is by taking a taxi from the bus terminal. Tell the driver to bring you to Navy Base Road Extension, at the back of SLU Boy's High and near Bonbel Condominium. Coming from the city center, the taxi should take Leonard Wood Road and tern left right after Leonard Wood Bridge.